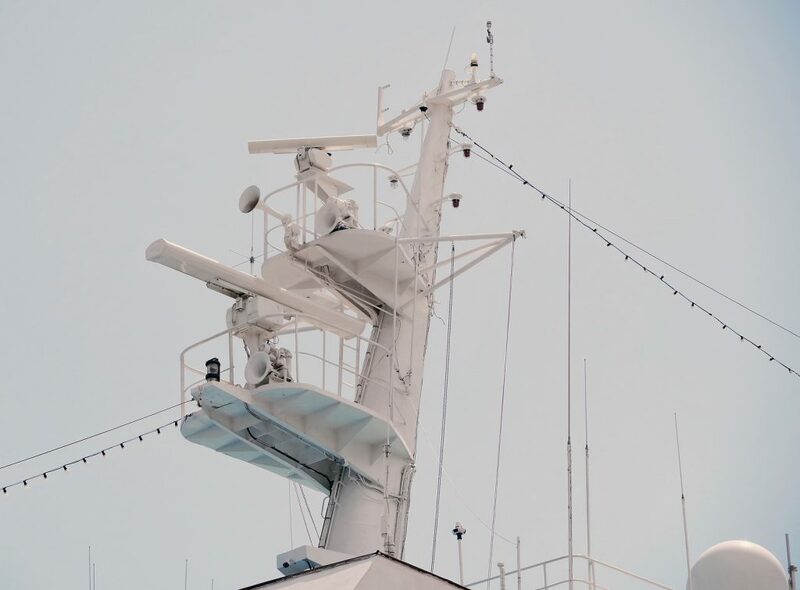 Deciding on Marine Electronics: Do You Need Radar? 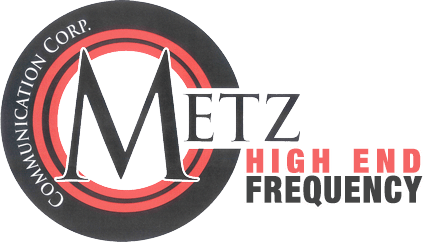 - Metz Communications Corp. Deciding on Marine Electronics: Do You Need Radar? Boaters place high values on different pieces of equipment that meet their specific needs when out on the water. Some focus on top-of-the-line GPS units while others may seek out a high-frequency marine antenna. You’ll find that your own equipment needs are dependent on how you spend your time on the water and your experience level. Radar systems are one of those items that some find imperative, while others choose to forgo. Is radar something you should consider for your own boat? Radar technology is utilized through waves transmitted to your boat’s radar antenna. These waves are read by the antenna as your vessel cruises on the water. The internal computer of the radar system translates those waves and measures the received echoes. This allows the system to supply an approximate distance that a mass is from your watercraft, making it possible for you to either avoid or find something in the water. Having your boat equipped with a radar system provides a range of safety applications. It’s especially useful technology if you expand your travels and venture further away from land and out into the wide-open water. You’re sure to feel relief when your system helps you navigate your boat through low-visibility scenarios, sees you through questionable weather or when your screen displays a reading from your radar marine antenna alerting you to an impending storm. Radar systems haven’t always been considered highly-important pieces of equipment, but that thought has been steadily changing. Part of the reason why boaters shied away from committing to this technology for their own personal use was due to the high costs associated with it. This is no longer the case as prices have lowered in recent years, making it possible to find systems to fit a range of varying budgets. If a radar system has found its way onto your must-have list, consult with a trusted distributor that specializes in boating equipment. A professional that can suggest the right products, whether that be a marine antenna or state-of-the-art radar, will guide you to the perfect equipment to meet your needs.